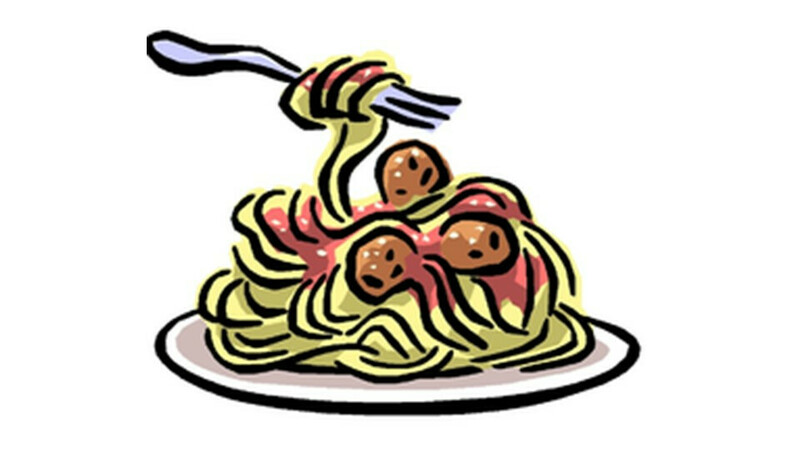 The Learning Center at Living Word will host its annual Family Fun Night with a spaghetti dinner, auction, and basket raffle on Friday, October 19. Baskets and silent auction items will be on display in the TLC hallway beginning October 8. Tickets will be on sale at the ministry kiosk on Sunday, October 14 following worship services. Adult dinners are $10 and children's dinners are $5. Raffle tickets are 6/$5 until the night of the event, then they will be $1 each. The silent auction closes at 6pm and dinner will be served from 6 to 7pm. We will begin drawing raffles at 6:30pm, and the live auction begins at 7pm. Take out meals are available and may be picked up beginning at 5pm. You do not need to be present to win a raffle or silent auction item. We hope you will join us for an evening of fun and fellowship with friends!